Hey guys! 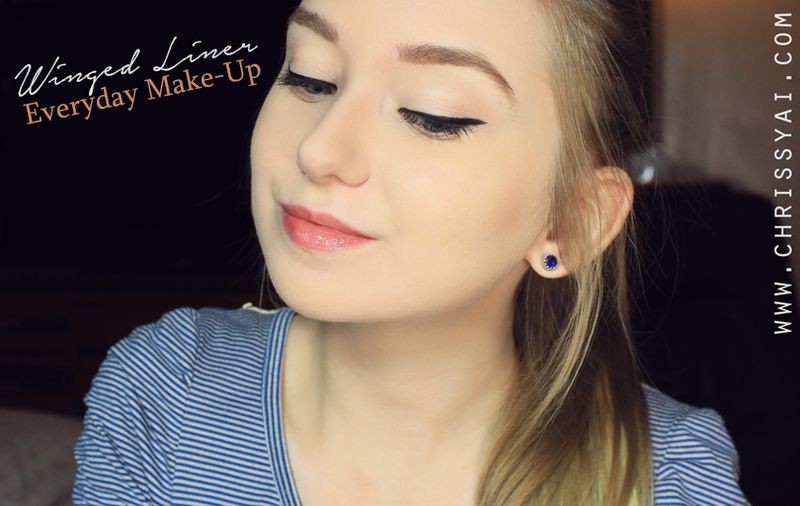 Today I have a makeup tutorial for you on a simple everyday winged liner look! This is typically what I do when I go to do winged liner (with the exception of when I'm feeling creative for blog posts). 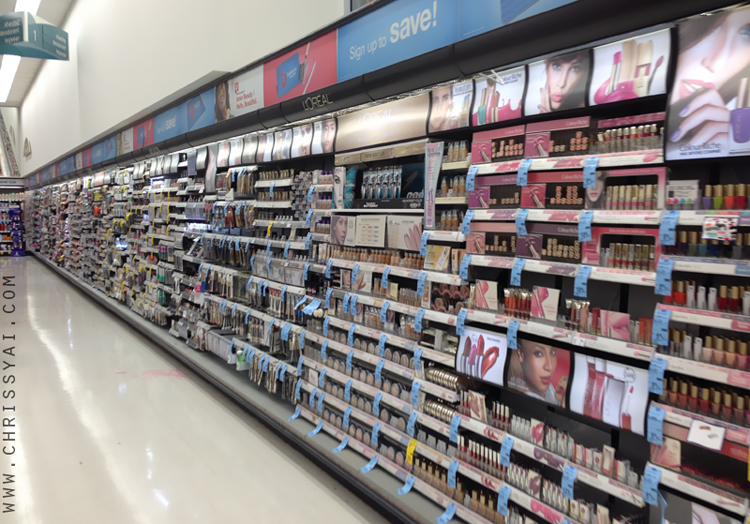 For this look, I went to Walgreens looking for all the right products to create an everyday look! I have to say that Walgreens made this incredibly easy.. but also incredibly difficult. 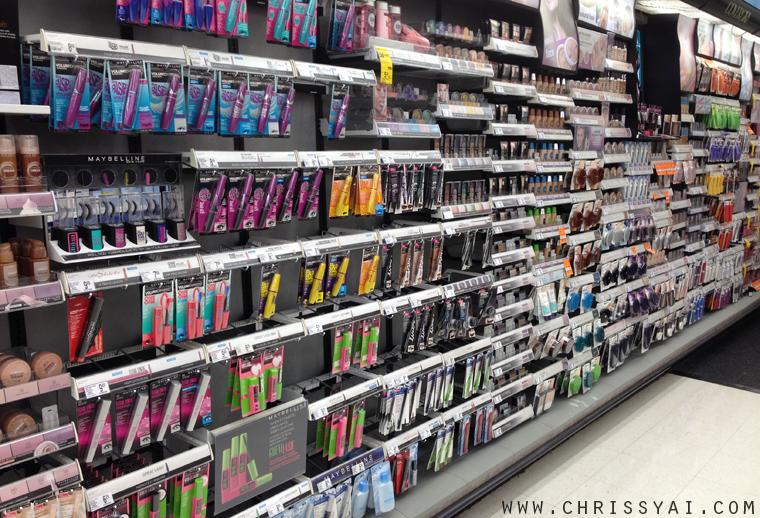 I don't know about other Walgreens, but mine was almost overwhelming it had SUCH a large selection of products! I walked in and had no idea where to start, there was so much to choose from but luckily I had an idea of what I wanted. I initially had in mind I wanted a medium coverage foundation, concealer, and an eyeliner that would give me precision to use for wings! Now.. of course I ended up with more than planned. I mean.. look at all the options! For this look, I applied my CoverGirl Outlast 3-in-1 Foundation in Ivory with my RealTechniques expert face brush and blended it with their Stippling Brush. 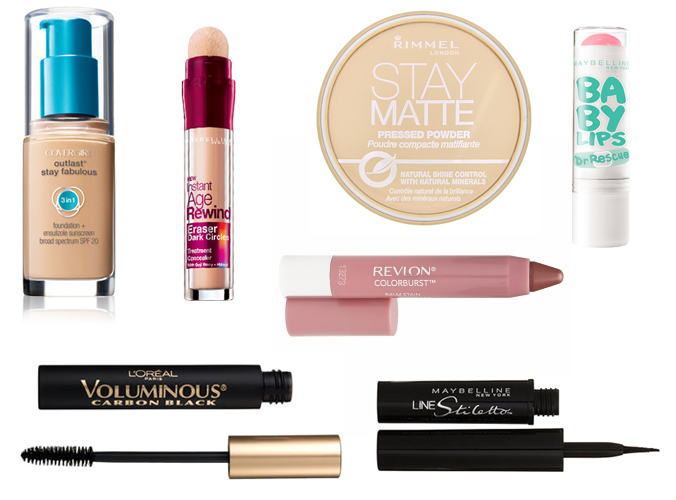 Then, I applied Maybelline's Instant Rewind Concealer in Light under my eyes and in other areas I felt needed more coverage. I used Rimmel's Matte Pressed Powder in Sandstorm to set everything in place with my RealTechniques setting brush and powder brush. I used the Maybelline Lash Stiletto Liquid Eyeliner in Blackest Black to do my winged liner and finished my eyes off with L'Oreal's Voluminous Carbon Black Mascara. For my lips, I used Maybelline's Baby Lips in Pink Me Up and Revlon's Just Bitten Kissable Lip Balm in Honey. Beautifully classic look. Very pretty!